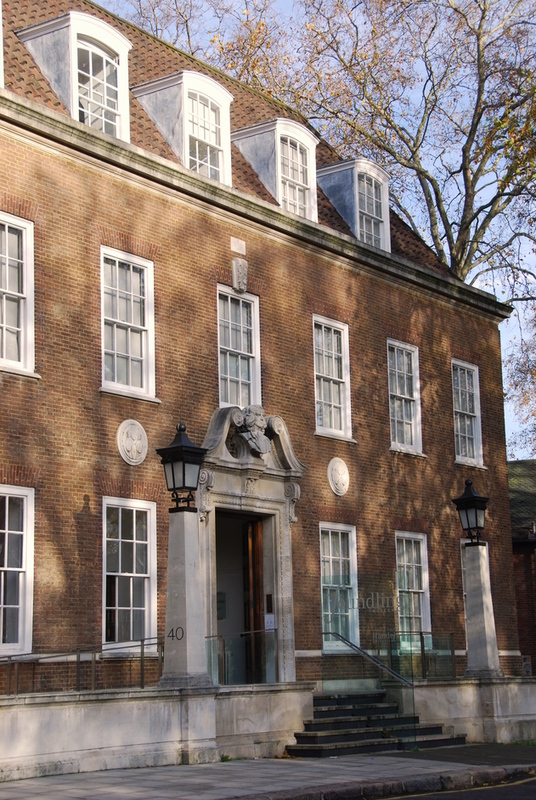 The Foundling Museum is one of London's real hidden treasures. Originally established in 1739 as a hospital which looked after abandoned children, the museum now tells their story. Using oral testimony, original artefacts and photographs, their history is explored and compared to the lives of contemporary children. In addition, the museum displays works by the many artists who became governors of the hospital, including William Hogarth and Handel. It's all housed in interiors preserved from the 18th century. There are very few museums in London that offer such a fascinating history. Each month the museum hosts a variety of afternoon concerts in the Picture Gallery which are free with museum admission. Concerts and recitals usually take place at Thursday lunchtimes, one Sunday in the middle of the month and the last Friday of each month. What are the best dining options near The Foundling Museum London? The Foundling Museum gyms, sporting activities, health & beauty and fitness. The best pubs near London The Foundling Museum. The Foundling Museum clubs, bars, cabaret nights, casinos and interesting nightlife. Where to have your meeting, conference, exhibition, private dining or training course near The Foundling Museum. From cheap budget hotels to luxury 5 star hotels see our deals for The Foundling Museum hotels, including Goodenough Club from 78% off.